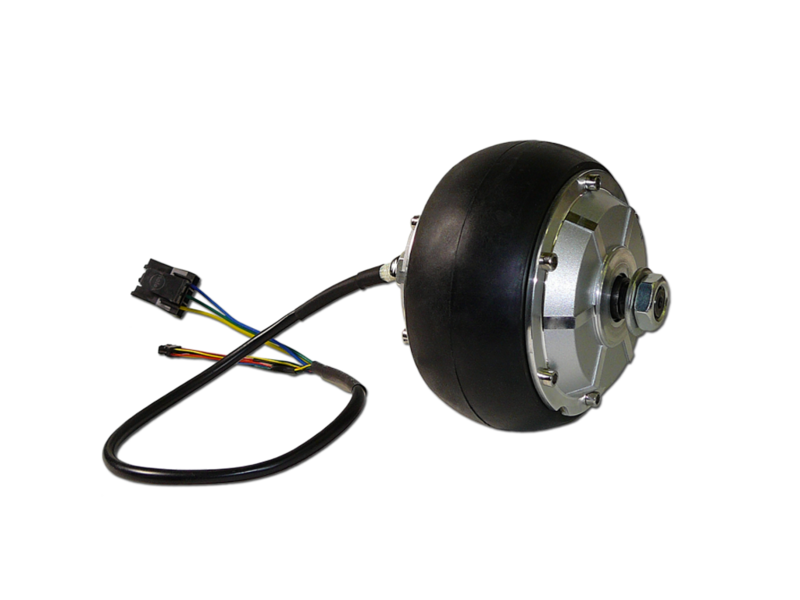 UIM240XX Integrated Stepper Motor series include a high performance microstep driver which is very compact and cuts down on costs. It’s available in 3 adjustable current ratings(2, 4 & and 8 Amps) and is compatible with our NEMA 17, 23 and 34 stepping motors. The bipolar chopper driver features resolutions from 200-3200 steps/revolution. 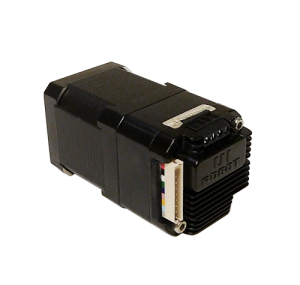 This UIM241 and UIM242 series has an on board controller for simple motion applications and closed loop capabilities It can be programed via RS232 or Can bus. The Embedded 64-bit calculation precision DSP controller guarantees the real-time control process which is perfect for daisy chain applications.